‘Grand’ is probably the single word that could define the grandeur and celestial beauty of the beach resort, The Leela Goa. The hotel caters perfectly to the taste of those global travelers who want to live their life ‘king size’. By entering the resort premise, the visitors forget the exhaustion of their whole journey with the mesmerizing beauty and tasteful décor of it. 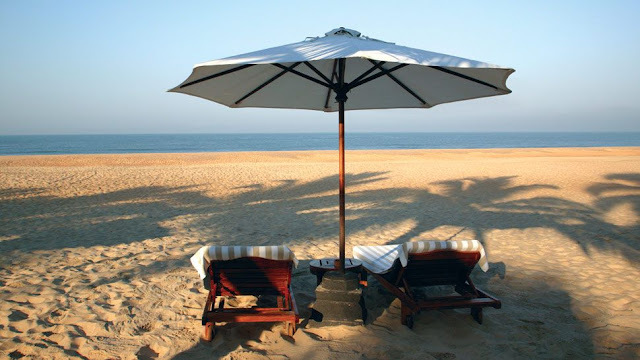 Those who come to Goa to experience an exotic vacation in the golden sandy beaches of the state, The Leela Goa resort adds much more to their expectation with its unforgettable hospitality and facilities. Crowned as a 5 star resort, The Leela Goa provides every single facility ranging from conservatory premiere to lagoon deluxe suite, from savory cuisines to health and recreation centers, from corporate meeting spaces to extensive golf courses, to its visitors. 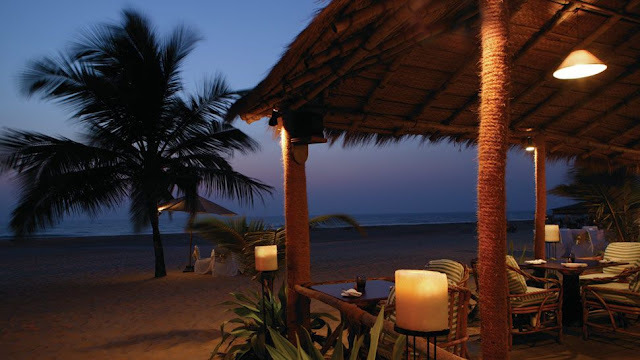 The Goan theme based décor of the resort, its wide are, the shopping, spa and beauty salon make it a heaven for the voyage lovers around the world. 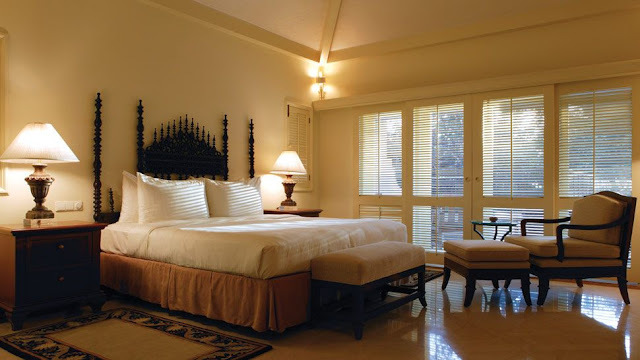 While talking about the luxury hotels in Goa or even about luxury hotels in India, the name of The Leela Goa can be traced in the first string of this list. Viewing a sunset or sunrise from the beachside room of this resort is a dreamlike sequence that every individual wants to live, at least once in their lifetime. 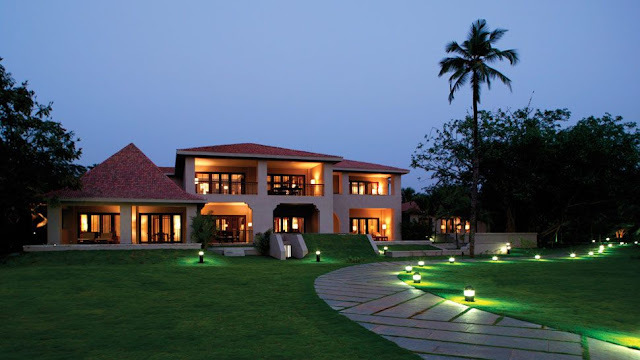 Unbelievably, the concept of The Club in The Leela Goa showcases their high standards as a deluxe hotel. Spending a holiday in these clubs is really a retreat for people of every age group. To provide the tourists a constant communication with the rest of the world, this opulent hotel has a facility of hi-speed Wi-Fi internet inside it. To tackle the emergency situation, a 24-hour medical help is also available in the hotel. Thus planning an exotic summer vacation in The Leela Goa could be the best decision that you can take in this upcoming summer season.